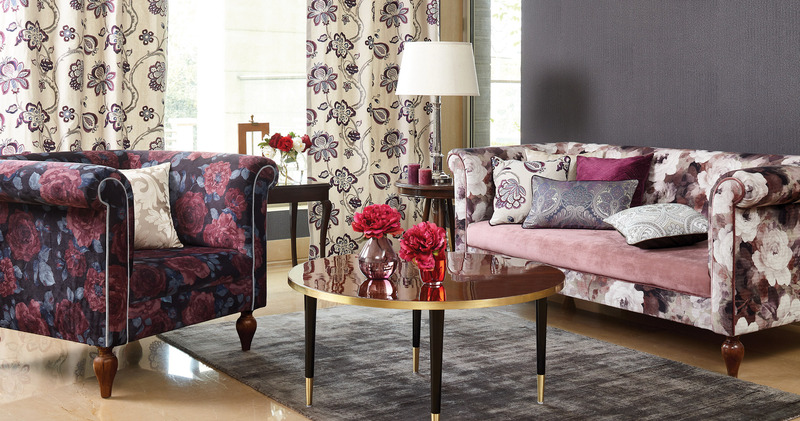 About F&F F&F is a premier textile editor with five retail showrooms around India and a growing national and global distribution network offering the F&F fabric collections with inspirational designs, innovative textures and refreshing colours in home fashion. 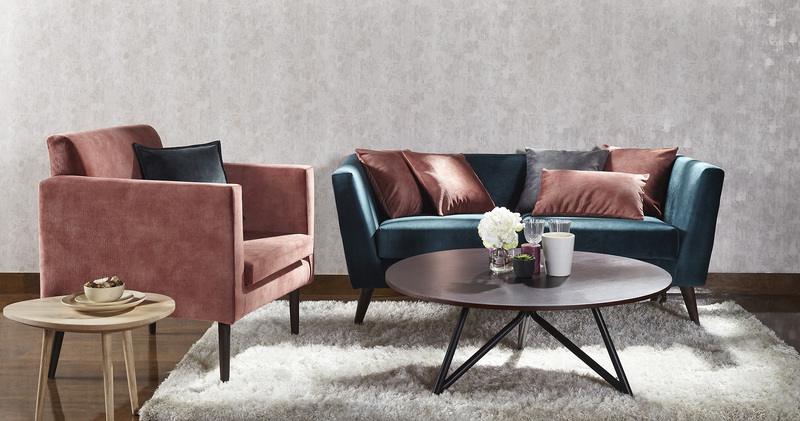 Consistently going from strength to strength, F&F epitomizes quality and style with its wide range of upholstery, drapes, wall coverings, bed and bath and flooring products. 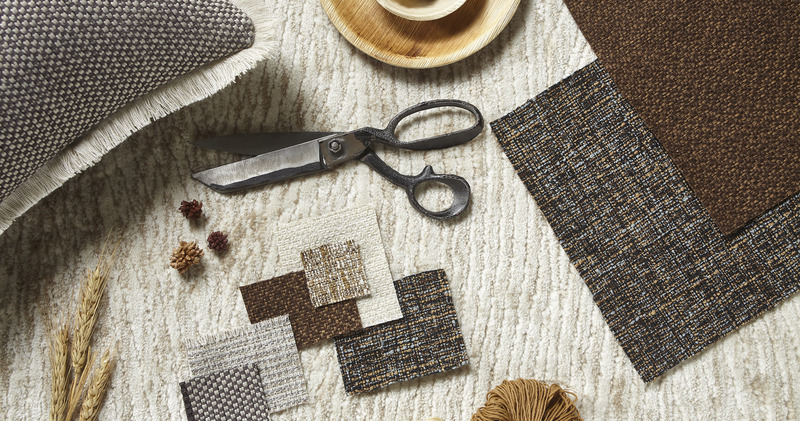 Elegant and fashionable, our versatile range of weaves, embroideries and applique offers discerning customers a dazzling spectrum of products to satisfy the most demanding of tastes. With the most innovative product range and the highest standards in quality, F&F aims to provide you the latest in interior design. "The overall experience right from selecting the product till the delivery was very smooth without any hassles. F&F offered the product at the lowest rate as compared to other sellers. F&F is now my priority destination for most of the decor items I wanna buy in the future. “Shopping on F&F has been an absolute pleasure. Very Happy that I ordered my curtains from F&F. The best about F&F is its Superior merchandise and product quality service. The quality is pretty decent. Very well worth the price I paid. Good shopping experience overall. The curtains added life to my living area. I rate F&F as my no 1 Home furnishing shop." 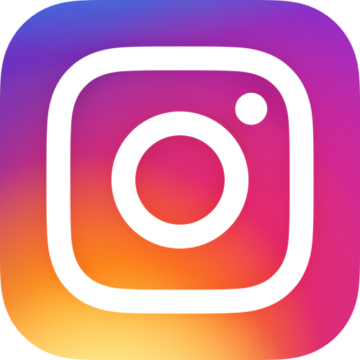 “Good quality products and constant updates from the team made the experience worthwhile. The best thing about F&F is that it is totally committed towards delivery time and quality of their furniture. What I ordered and what I got was totally resembling and I was very happy to see that. Good Job Done! Would definitely recommend F&F for Home Furnishings shopping." 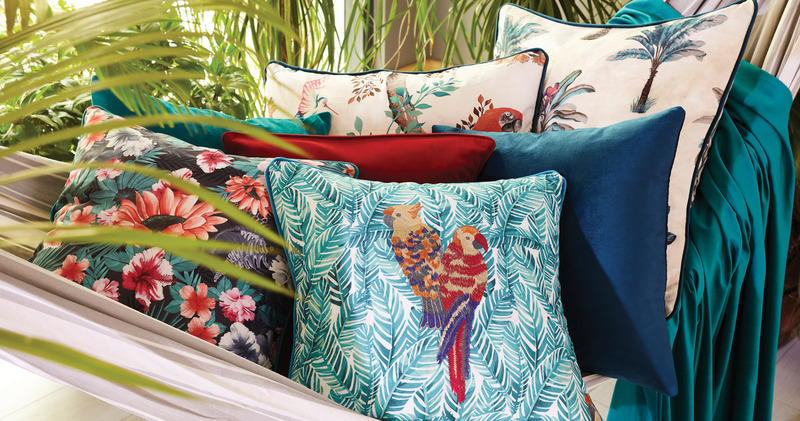 Create a perfect cosy corner at your living space, with the tropics from our Havanna Collection. Exclusively available at the F&F store near you. Add a classical touch to those festive interiors with this delicate embroidered sheer curtain fabric, available exclusively at F&F. 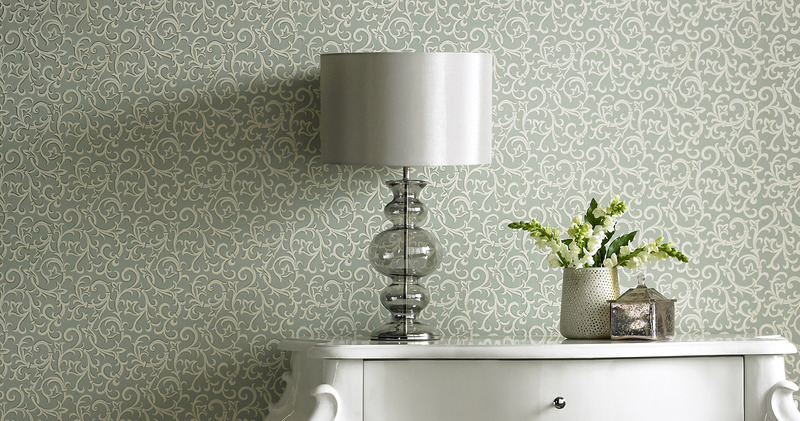 Bringing diverse fabrics, rich in design, pattern and colours to your living spaces by F&F. Because we have fabrics for every style! 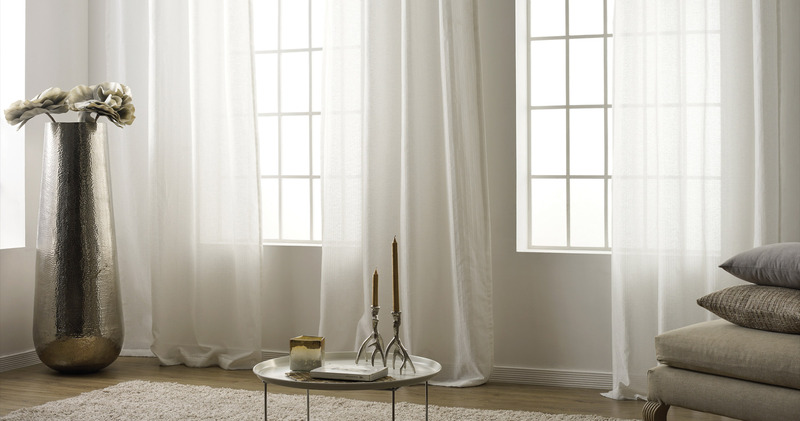 Designed to impress your guests with the blink of an eye, F&F brings to you a wide variety of curtain fabrics with minimal metallic – perfect for your living space. Discover this mystic textured fabric in a wide variety of colours, ranging from lapis blue to deep rust to suit the style of your home. Exclusively available at F&F. 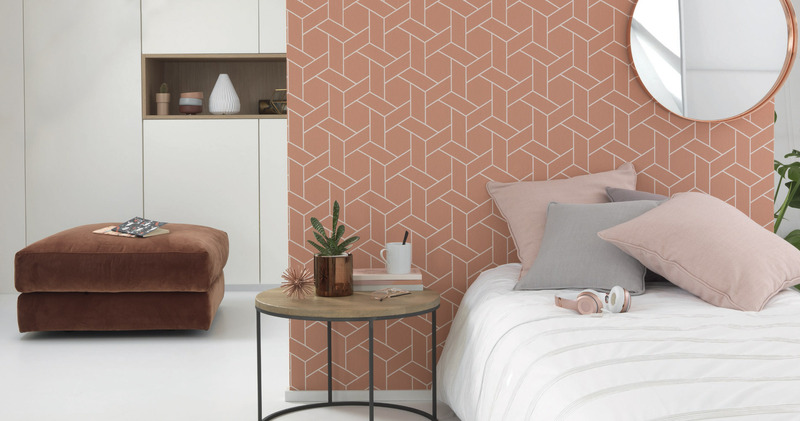 Create a focal point in your house with our geometric patterned Basalt curtain fabric that make it the epitome of luxury. 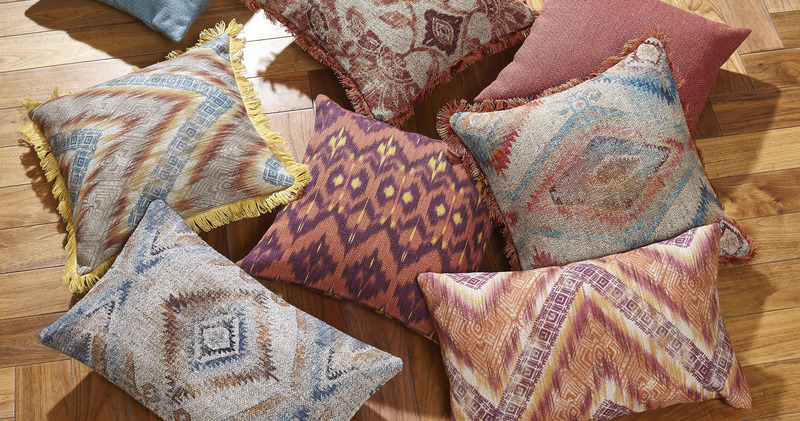 Pair it with the ever-so-humble Mesa sheer to complete the look of your living space.